It was in 1998, that Vishma Raj Nepal became acutely aware that the world was becoming increasingly materialistic. Whilst not immune to the allure of materialism himself, he knew that life was more than a person’s possessions or status. What good does it do to own the world but have an impoverished spirit? Vishma understood what many people fail to grasp, that life isn’t about ‘owning’ it’s about living, and as human beings we should seek to live that life in all its fullness. Vishma had experienced the joy that others were looking for and he had that peace that was just a desperate wish for so many. He knew where it came from too. It came from the majesty and mystery of the mountains where he was born. It is this understanding and a desire to share it with as many people as possible that has been the driving force behind, ‘Hiking Himalayas Treks & Expedition ’. 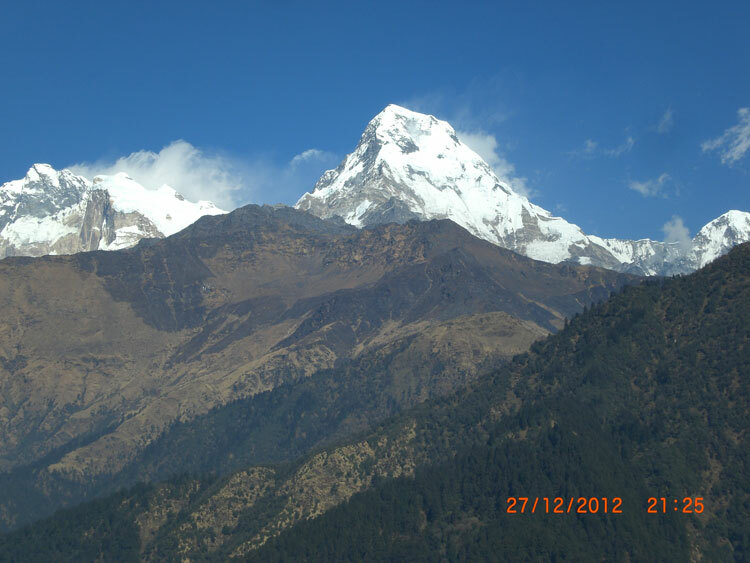 Vishma Raj has trekked on some of the highest and most rugged mountains in the world. 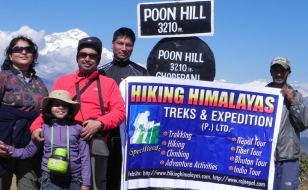 His experience has enabled his clients to meet their goals, whether that is an easy going panoramic trek of the Himalaya or conquering some of its most challenging peaks that soar majestically to over 6000 meters. But there was a problem. Vishma was a successful independent guide with a happy and satisfied client base, but he couldn’t meet the increased demand as his clients referred others to him. 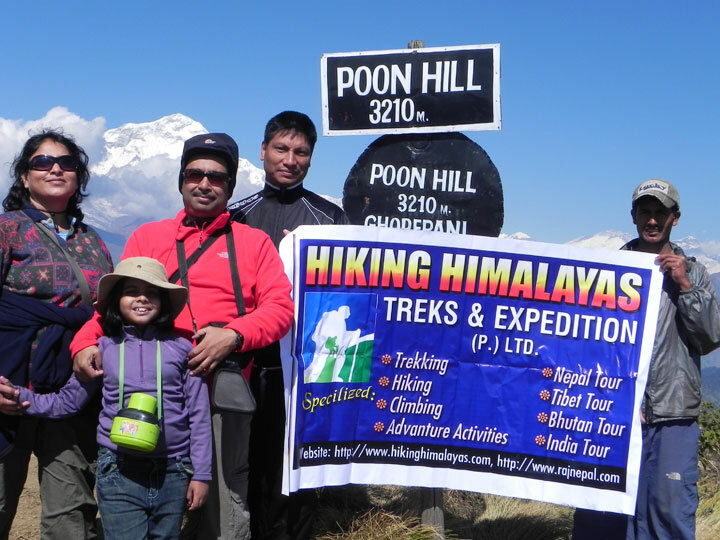 Not wanting to disappoint and unwilling to lower standards, ‘Hiking Himalayas Treks & Expedition ’ was born and staffed by trained enthusiastic guides that share Vishma’s vision to see others engage with the wonder that is Nepal. For 15 years, we have organized and led international teams of all ages. Individuals come as clients, and leave as a friends. Many of our friends return to us year after year to build on their previous experience. You can choose from our tried and trusted itineraries, mix and match anything that takes your fancy, or have a completely bespoke schedule that we would be happy to advise you with. The important thing is that it works for you, with the right balance of adventure and cultural experience, stretching you appropriately but at the same time remaining safe and healthy, which is of paramount importance to us. Our policy is to provide the best service at the most reasonable price. This means that we do not cut corners to maximize profit and that we always treat our staff fairly. 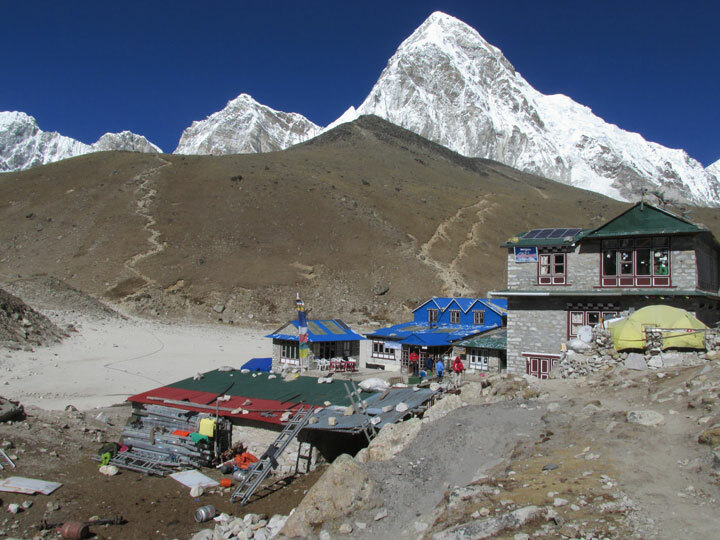 We have a long and proven safety record of successful treks throughout Nepal, Tibet, China and India. 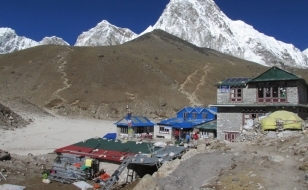 Our guides and trip leaders are highly skilled and have extensive knowledge of the terrain you will cover with them. Coupled with this, our crews have a close practical knowledge of the local people, customs, temples and shrines in each village you trek through. Indeed for many of them, they will be leading you through the region in which they were born, giving you unprecedented access to the local scene, resulting in a much more intimate experience. 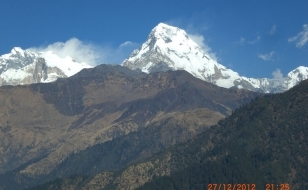 Most of our clients came to Nepal on what they call, ‘A holiday of a lifetime’, what has surprised many is that they returned to a ‘lifetime enriched by their holiday’.